West Bengal is known for its rich culture. Bengali ' bhadralok ' are a sophisticated lot who have always romanced the finer things in life, be it literature or films, music or cuisine. Amongst other things like Tagore and Victoria Memorial, Bongs take immense pride in their large selection of delectable mishti . Sweetmeats not only form an integral part of the amazing Bengali cuisine, but are popular with people of all ages, across the country. When it comes to Bengali sweets, whether you have a sweet tooth or not hardly matters. One look at these enticing babies will melt your heart and your taste buds! A favorite with lovers of traditional Bengali sweets, Mohan Bhog is a semolina-based sweet dish. Found in various shapes and sizes, this rich and delicious sugary sweet is a fabulous treat for various occasions! A sweet for any and every occasion, Lobongo Latika is a crowd favourite. Maida, khoya, nutmeg powder, coconut (grated), ghee, nuts, raisins, cardamom, cloves and sugar blend beautifully to bring forth this heavenly traditional sweetmeat. The striking feature is how the pastry is well folded and sealed with a clove. 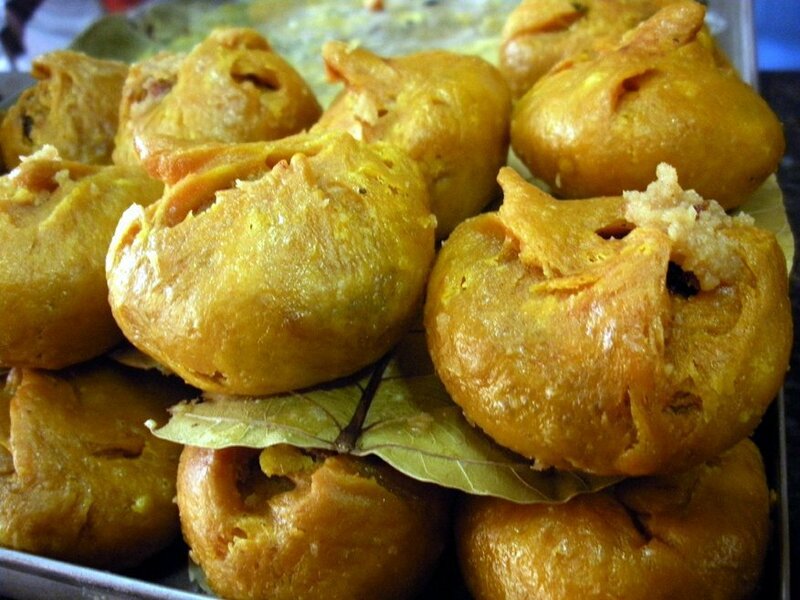 These spongy-soft round mishtis, soaked in sugar syrup, have become an icon of Bengali cuisine. One does not simply say no to rasgullas! Bhapa Doi is made by blending yogurt and condensed milk. It becomes more tasteful with the garnishing of almonds and pistachios. It is best enjoyed chilled straight out of the refrigerator. Nolen Gurer Payesh is a winter delicacy for the Bengalis. It is made with milk, rice and special 'gur' which is available during winters only. 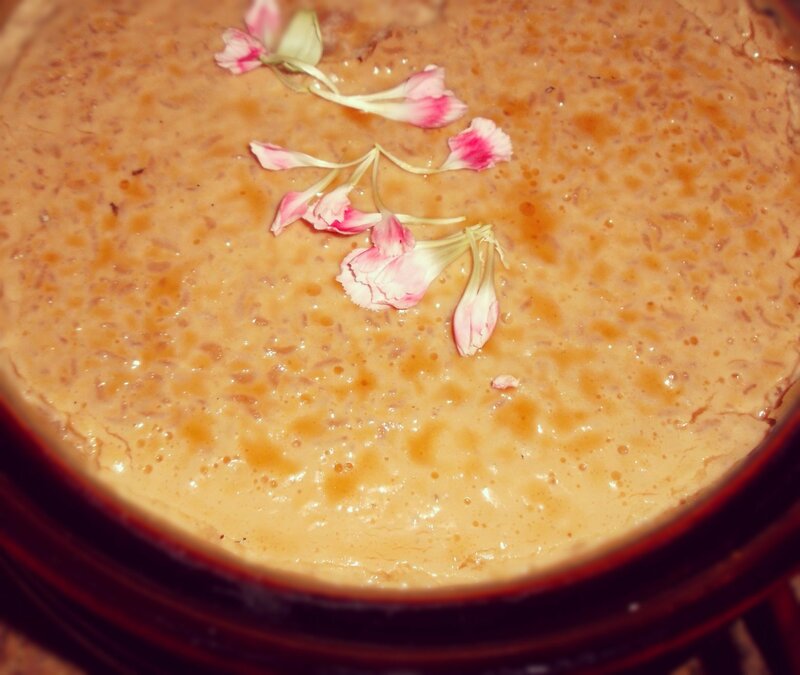 This dish is mastered with the richness of jaggery and loads of stirring while you cook! Pantuwa is a one-of-a-kind traditional sweet that Bongs swear by. 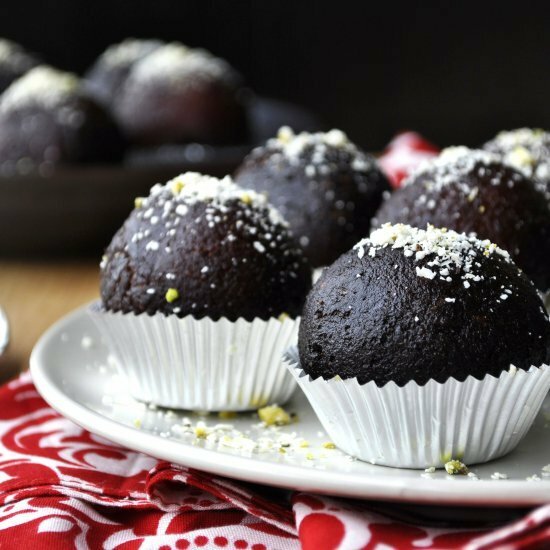 These deep brown sweet balls look hard from outside but are very soft from inside. They are deep fried which gives them such a heartwarming rich color! Pati Shapta is prepared with a filling of coconut and jaggery, along with a thin crepe made of maida, sooji and rice flour. You can serve it hot or cold. These will melt in your mouth and fill your soul with a happy feeling. The lip-smacking Raj Bhog is stuffed with dry fruits and made just like spongy Rasgullas. 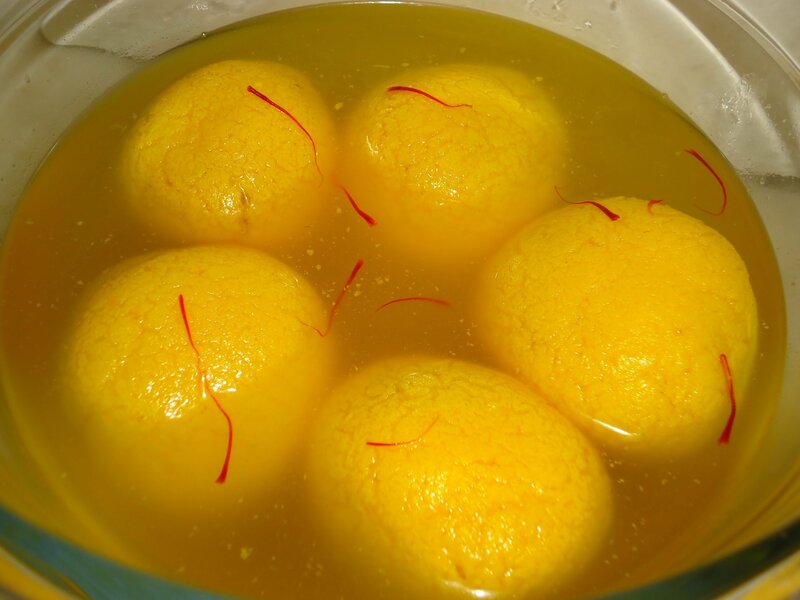 These yellow spongy soft balls flavoured and coloured with kesar will take you on a trip to heaven! Made of paneer, khoya and maida, Chanar Jeelapi is another sumptuous dessert which is a must try. Sink your teeth into these juicy delights and you'll understand what love feels like! 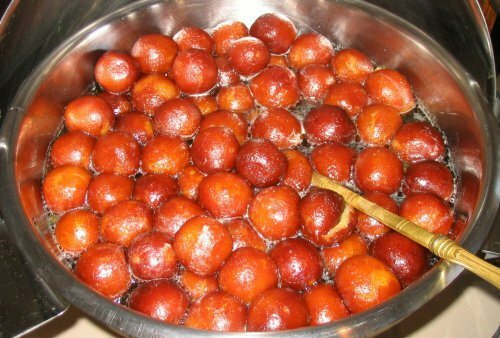 Kalo Jaam or Kala Jamun is Gulab Jamun's younger sibling. Made of paneer and khoya, Bengalis have grown up eating it and it can be easily made at home. 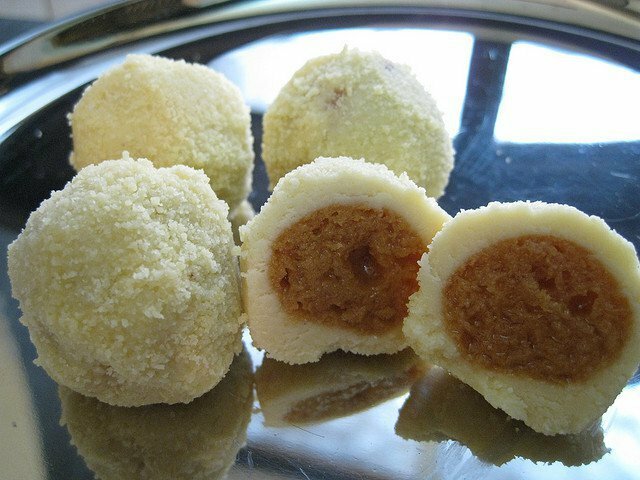 Bengali style Boondi Ladoos are called Darbesh. They are prepared in a lot of Bengali households and enjoyed by all. 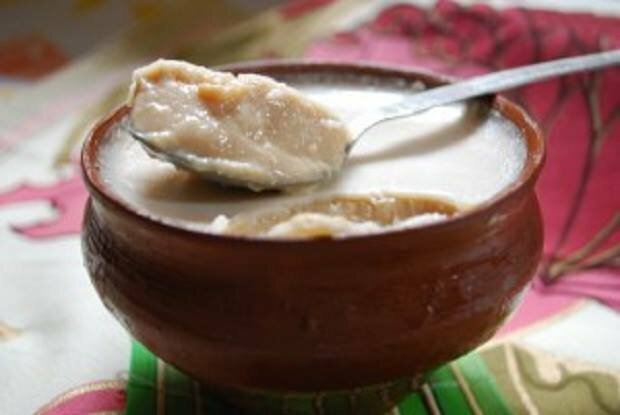 A popular dessert recipe for festive occasions, Payesh is Bengal's equivalent for Kheer. 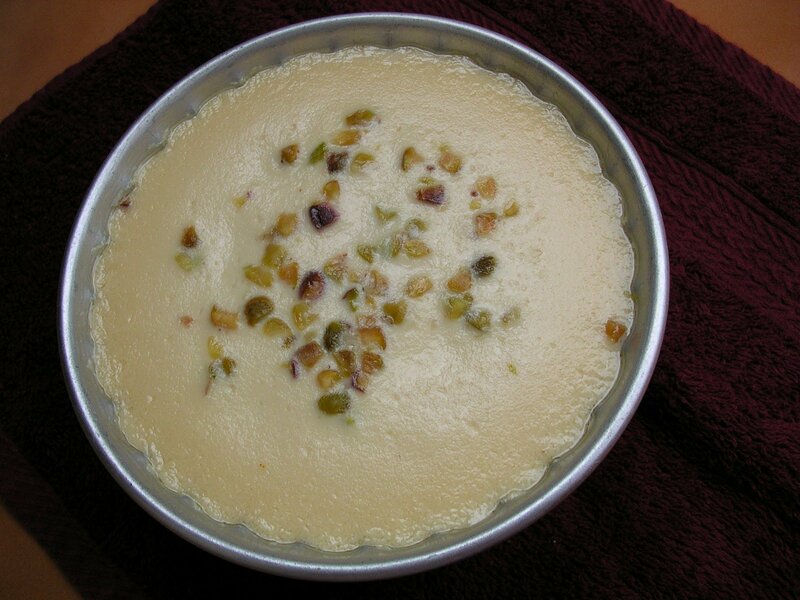 Garnished with with nuts and pistachios, Payesh is an all season favorite for all Bongs! 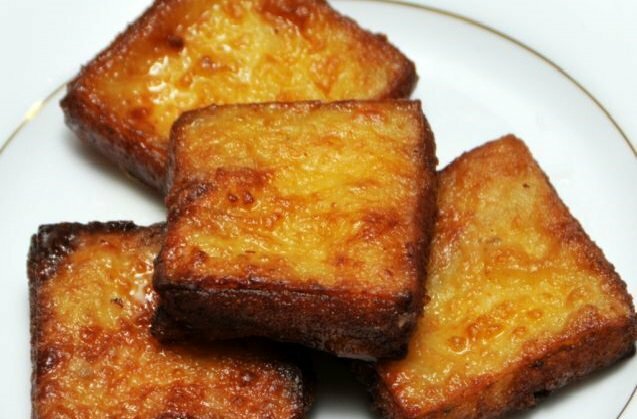 Shor Bhaja or Sar Bhaja is a deep-fried sweet dish purely made of milk cream. Its preparation is a tedious process but the final result id absolutely worth the effort. Foodgasm guaranteed! 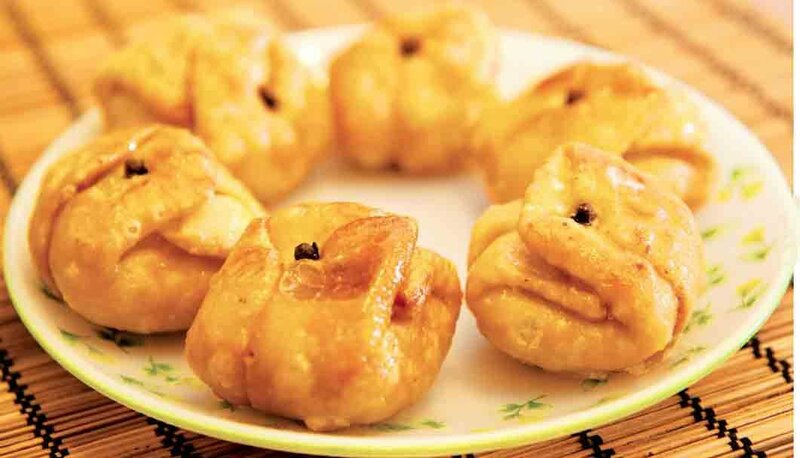 Lady Kenny popularly known as Langcha is different from Pantuwa and is stuffed with raisin and coated in castor sugar. 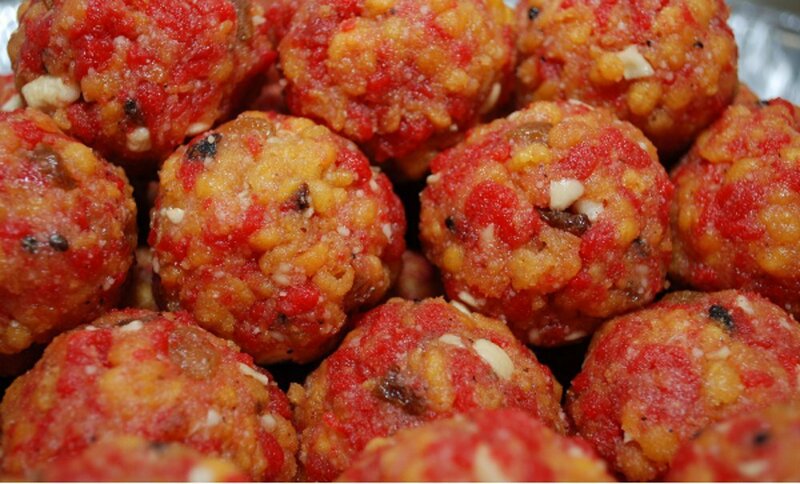 These chenna balls are named after Lady Charolette Canning, wife of Lord Charles John Canning. 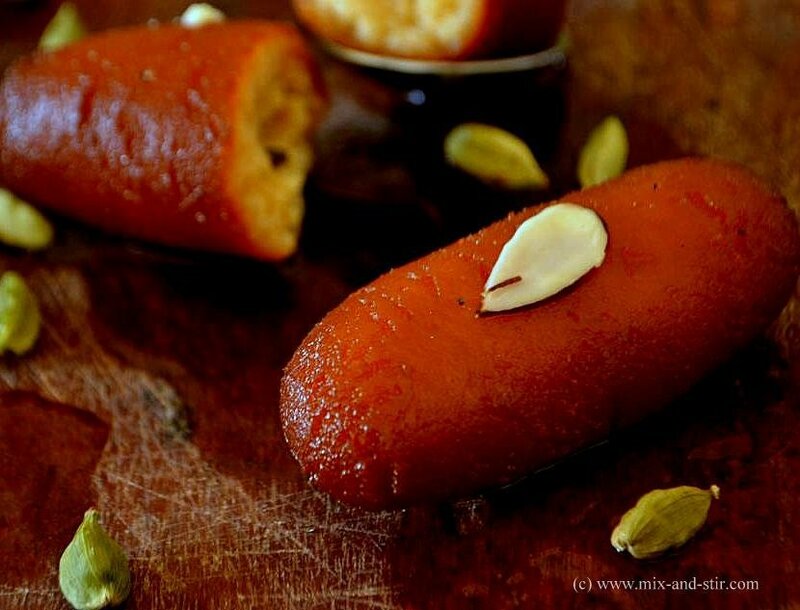 She tasted this sweet in Bengal and it remained her favourite for the rest of her life. 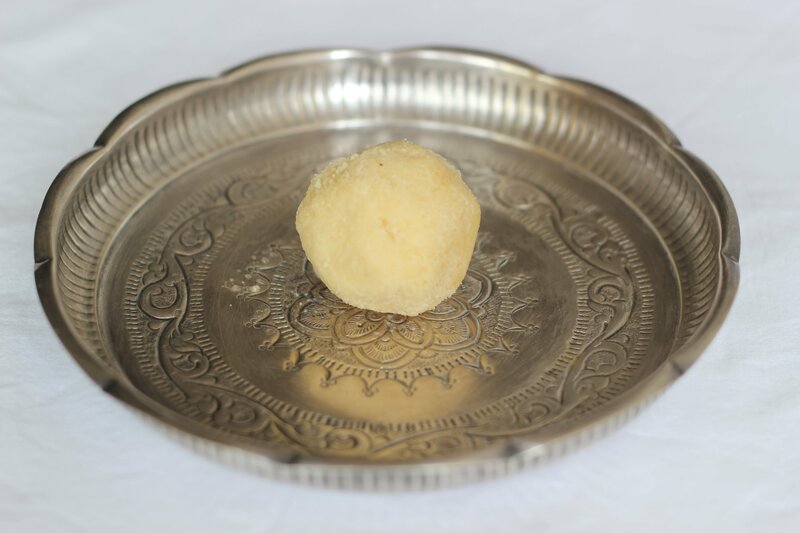 An exotic Bengali sweet, made of mini rasgullas, grated khoya and powdered sugar. It is also known as Raskadam and has two layers of dessert heaven. Chenna, flour, ghee and cardamom are kneaded together and deep-fried as oblong balls. 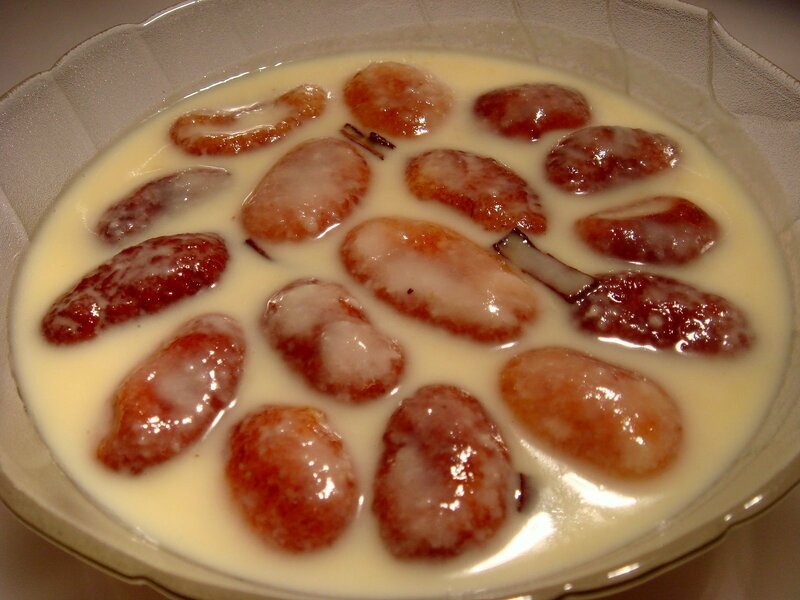 After keeping them immersed in sugar syrup for few hours, dip them in condensed milk and savour after chilling. Happiness. Sita Bhog is yet another Bangla sweet, which has mass appeal all over India. 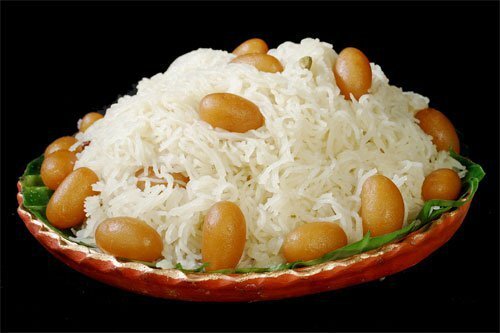 This milk based dish resembles rice Vermicelli served with small Gulab Jamuns! Kheer stuffed chop, lightly tossed in sugar syrup is a wonderful way to make any occassion special. Flour, sooji, nutmeg, milk, sugar and bread combine into a mishti that is truly out of this world. It might take a while to prepare, but love's labour will not be lost with this mouth-watering sweet. 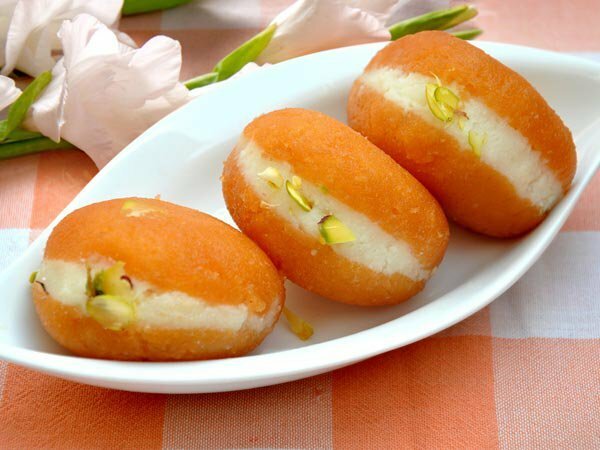 These wonderful mishtis are definitely Bengal's sweetest gift to the world!